define('DISALLOW_FILE_EDIT', true); define('DISALLOW_FILE_MODS', true); continually amazed | oh. ok! i mean think about it. 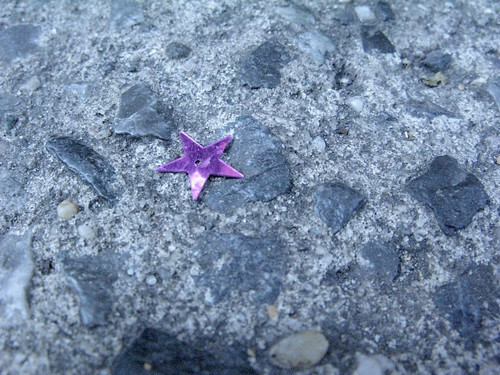 why are there so may little stars on the street? the peeps they love the stars. and i love YOU!